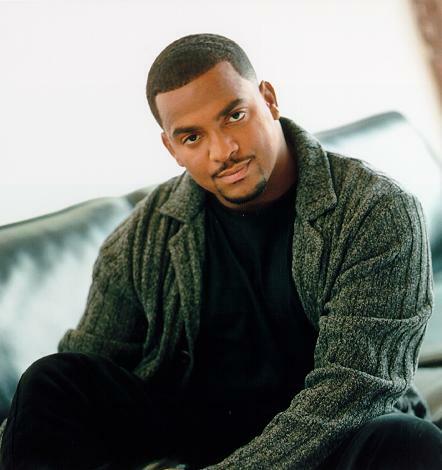 A well-known performer from his work on two hit series, Alfonso Ribeiro now takes up occupancy in a third sitcom as Dr. Maxwell Stanton, a comically insensitive young sports injury doctor, on In the House, a comedy series produced by Quincy Jones/David Salzman Entertainment in association with NBC Studios for broadcast on UPN. 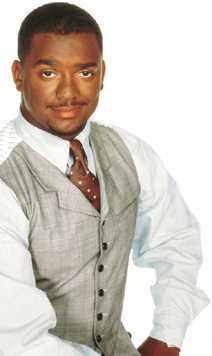 For the past six seasons (1990-'96), Ribeiro starred in Fresh Prince of Bel-Air in a similar role, the staunch and staid Carlton Banks, Will Smith's preppy cousin and cohort. 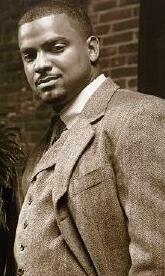 He took home a 1996 NAACP Image Award in the Best Supporting Actor category for this portrayal. 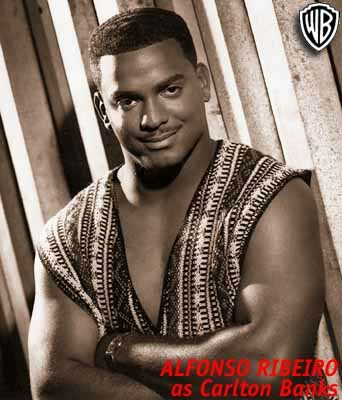 A native of New York City, Ribeiro began his acting career at age eight in the PBS series Oye Willie, and later starred from 1984-'87 in the hit sitcom Silver Spoons, opposite Ricky Schroeder. In addition, he had a starring role in the telefilm Mr. Foster's Field Trip, with additional credits including appearances on Magnum, P. I., Circus of the Stars, The Andy Williams Christmas Special, and Star Cruise. An accomplished dancer, Ribeiro created the lead role of Willie in the 1984 Tony Award-winning Broadway musical "The Tap Dance Kid." This performance brought him to the attention of pop superstar Michael Jackson, who cast Ribeiro alongside himself in Jackson's popular, special effects-laden Pepsi commercial. From ages 10 to 13, Ribeiro released several single recordings, including "Dance Baby," "Not Too Young (To Fall in Love)," "Time Bomb," and "Sneak Away with Me." He is currently working on a solo album to be produced by Grammy Award-winner Will Smith. Ribeiro, who lives in Los Angeles, attended California State University at Los Angeles. The young performer lists high among his passions such endeavors as racing motorcycles and cars, and has twice taken first place in the Toyota Grand Prix. In the House is taped before a studio audience in Hollywood, California and is a production of Quincy Jones/David Salzman Entertainment in association with NBC Studios for broadcast on UPN.